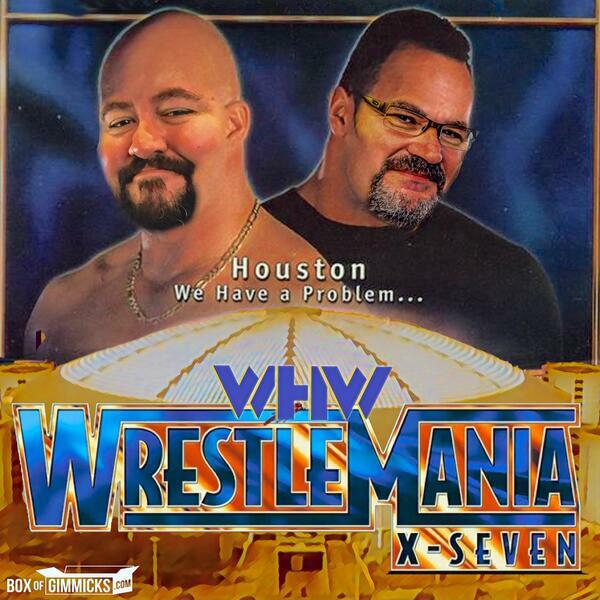 A mere six days after WCW closed its doors, the WWF held WrestleMania 17 at the Astrodome in Houston, Texas. A show full of memorable matches like the TLC match for the tag team championship, McMahon against McMahon, the Undertaker against HHH and Stone Cold Steve Austin versus the Rock. But it also began a downturn in business for Vince McMahon that began with one much debated decision at the end of the show. Join the boys as they look back on one of the most requested subjects of podcast fans everywhere. April 1, 2001: WrestleMania X7!